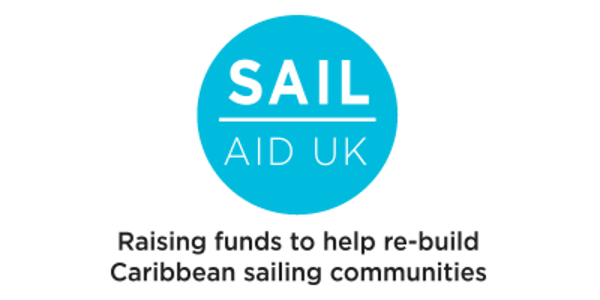 Sail Aid UK's Mission is to help those Islands and their communities that were so tragically affected by the hurricanes to rebuild, restore and regenerate their communities, be it through educational, health and welfare or building projects. 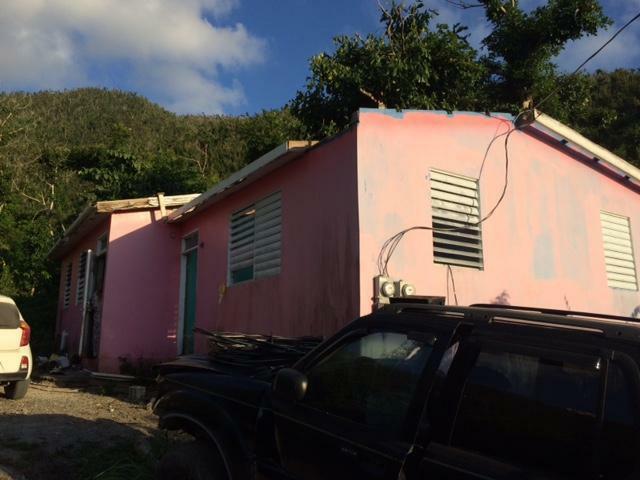 There's some really positive new from the VI Sloop Foundation on Tortola (British Virgin Islands) to whom Sail Aid Aid UK made a grant earlier this year. 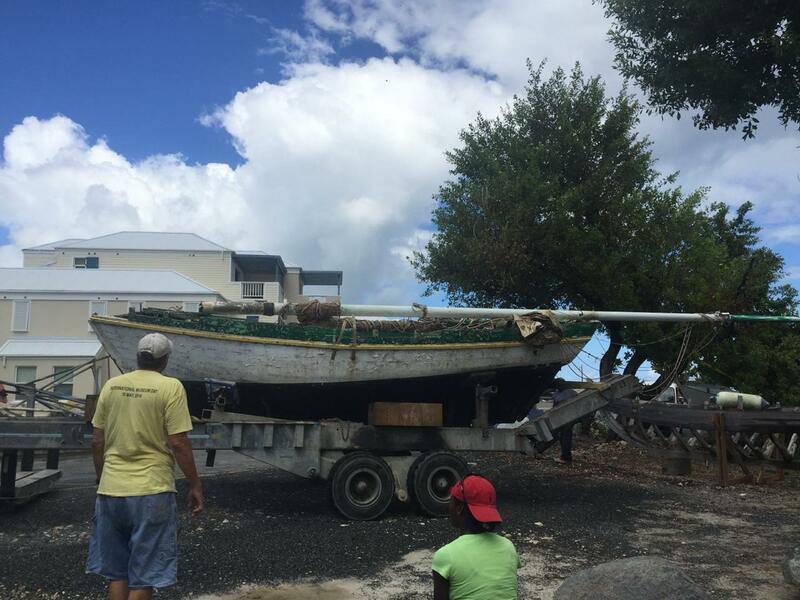 Funds were to help rebuild and restore the Virgin Islands traditional wooden sloops that were damaged and sunk by Hurricane Irma last September. 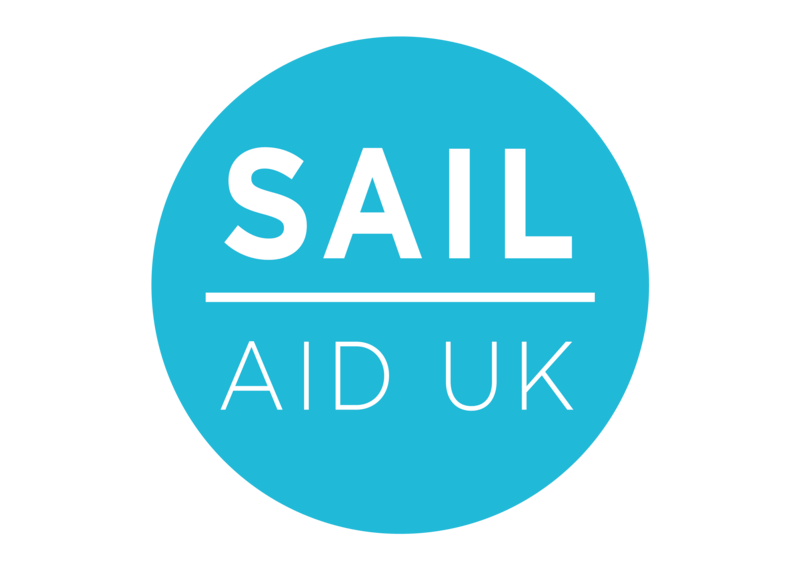 A Sail Aid UK grant has been part of a fund that has helped a lady named Shirley Robinson rebuild her home. 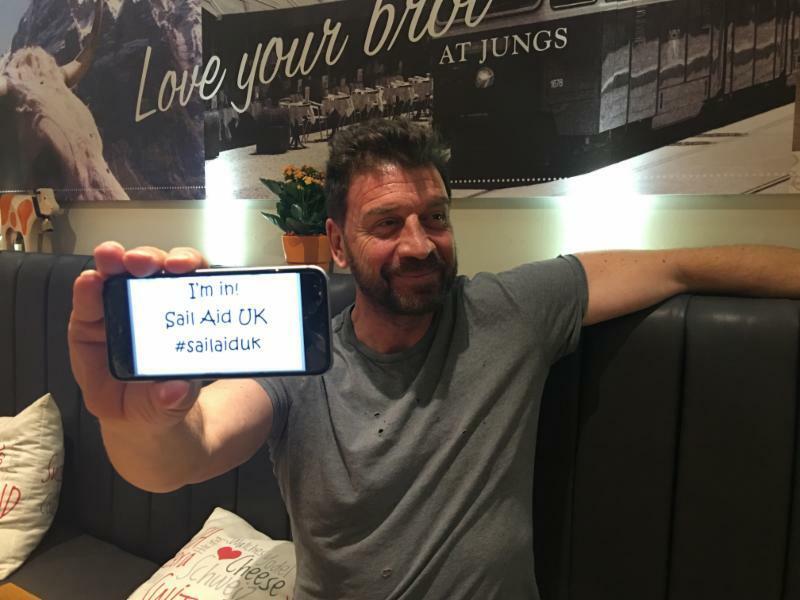 The Sail Aid UK Fundraising Dinner at Land Rover BAR was held on the 11th November 2017 to raise funds for those Islands most affected by the hurricanes in 2017. 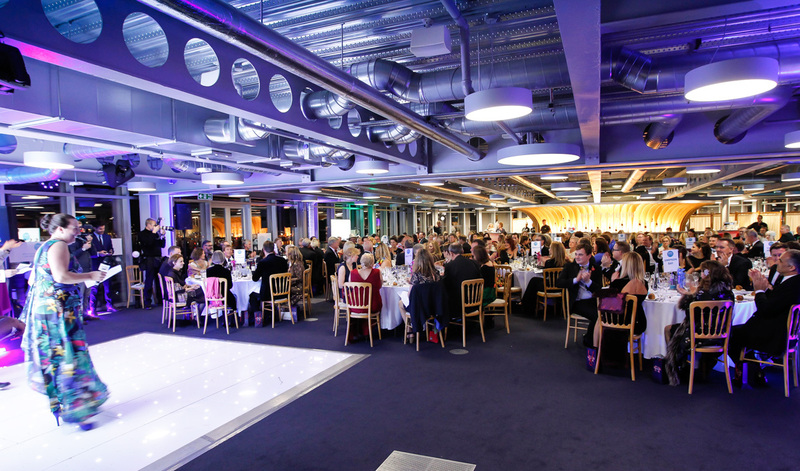 A very special night and a fantastic amount of money was raised to help fund Caribbean regeneration projects. 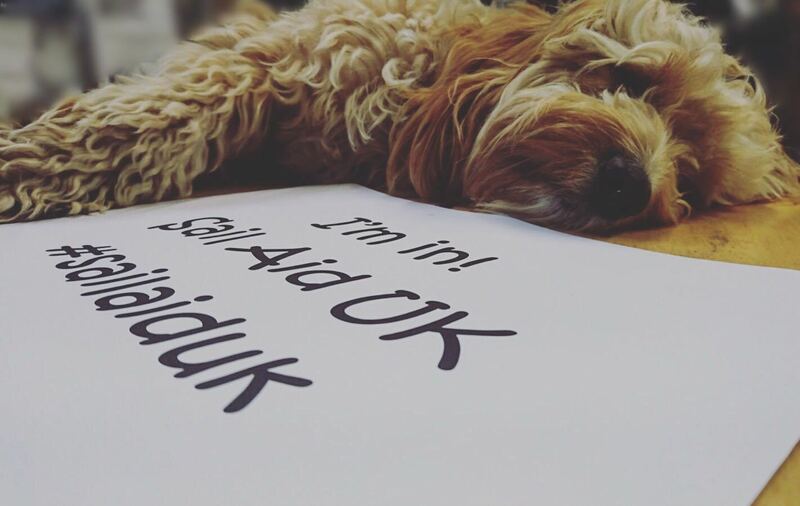 Thank you so much to all of our sponsors and supporters who have helped and are continuing to support our fundraising efforts. A special thank you to Red Handed TV for producing this wonderful highlights video. 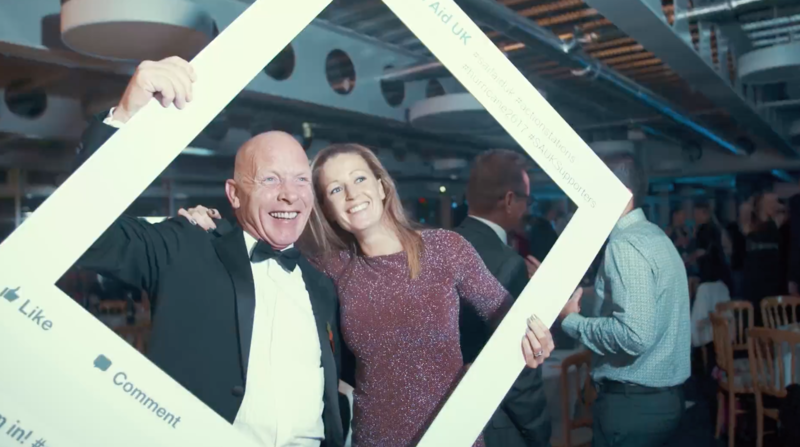 The Trustees of Sail Aid UK, the organisation that is uniting the UK sailing community in a long-term fundraising drive to help the victims of the Caribbean Islands most severely impacted by the September hurricanes, are overjoyed with the results of their first big fundraising event, the Black Tie/Loud Shirt Dinner held on Saturday night 11th November 2017, which has raised an incredible £46,000. 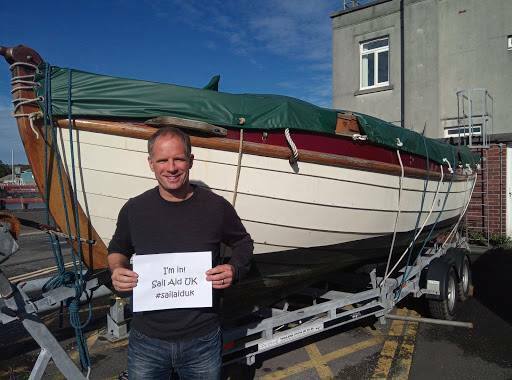 Introducing Asher Otto and Itchy Feet 'Home' the official Sail Aid UK anthem. Here is very special message from Antigua. It comes from someone who is the epitome of all we love about the Caribbean. She depicts the vibrancy and attitudes that makes the place so very special and here she sings from her heart to you. 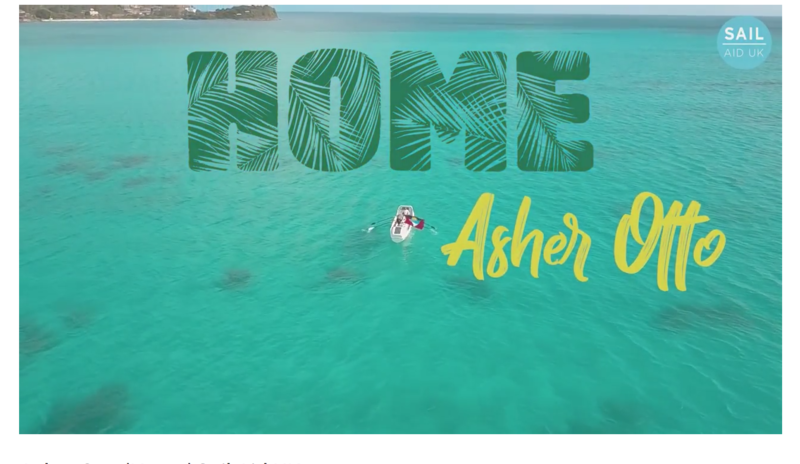 Asher Otto and Itchy Feet 'Home' the official Sail Aid UK anthem. 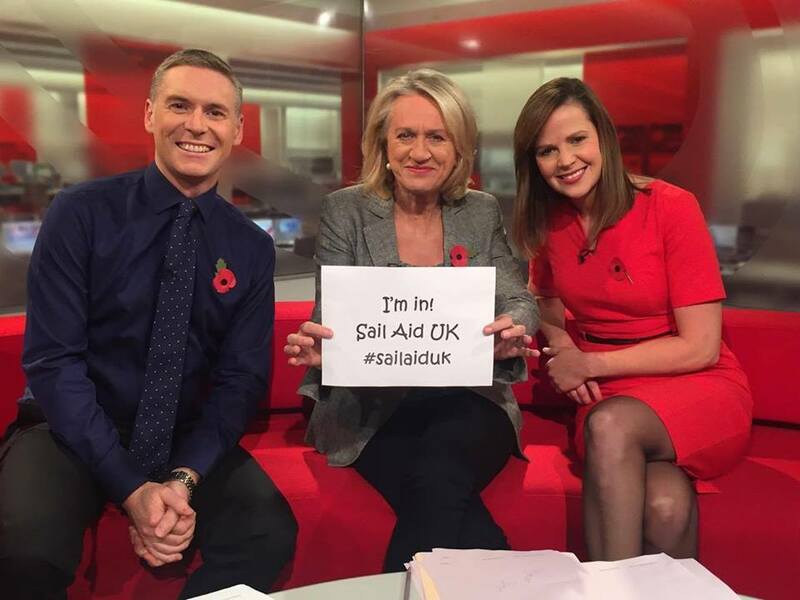 Sail Aid UK was formed on September 8th 2017 as a fundraising platform for uniting the UK sailing industry, pro and amateur sailors, racers and cruisers, to help the victims of the 2017 hurricanes across so much of the Caribbean. 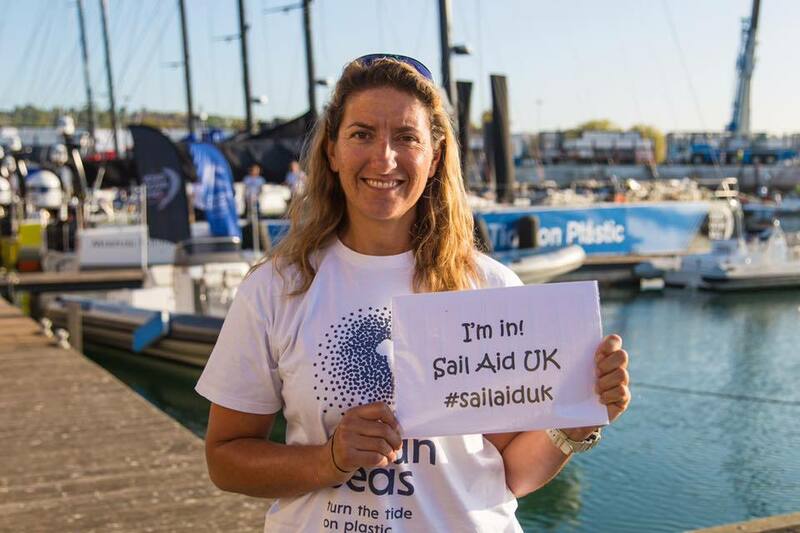 Simon Boulding, Philippe Falle, Liz Lotz, Tara Smyth, Peta Stuart-Hunt and Katie Walker are the Founders and Trustees of Sail Aid UK, co-ordinating the PR, marketing, logistics, legal and administrative, international contribution, general support and volunteer requirements. 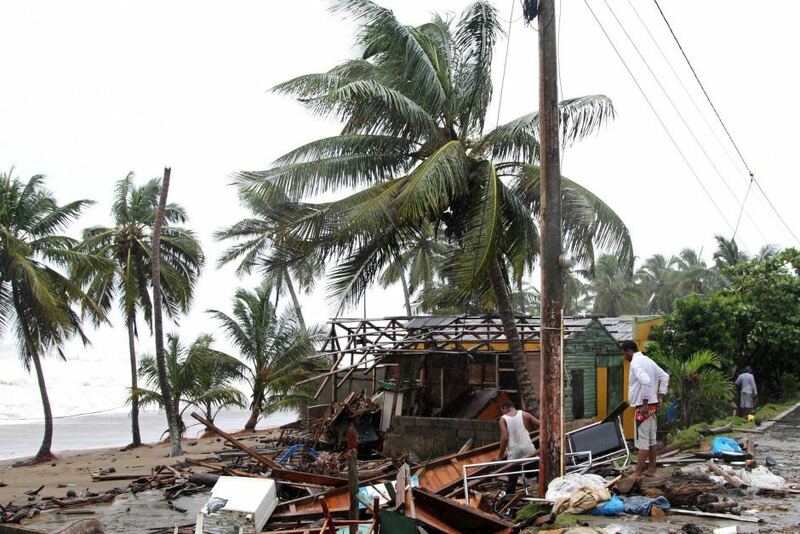 Our mission is to help those Islands and their communities that were so tragically affected by the hurricanes to rebuild, restore and regenerate their communities, be it through educational, health and welfare or building projects. 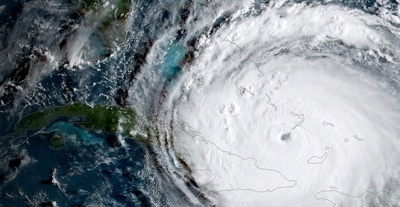 During September 2017, many of the Caribbean islands that we know and love were virtually wiped out when three of the largest-ever and most powerful hurricanes - Irma, Jose and Maria - tore through them within the space of three weeks causing catastrophic damage in Barbuda, Saint Barthélemy, Sint Maarten, Anguilla, the Virgin Islands, Dominica and Puerto Rico. 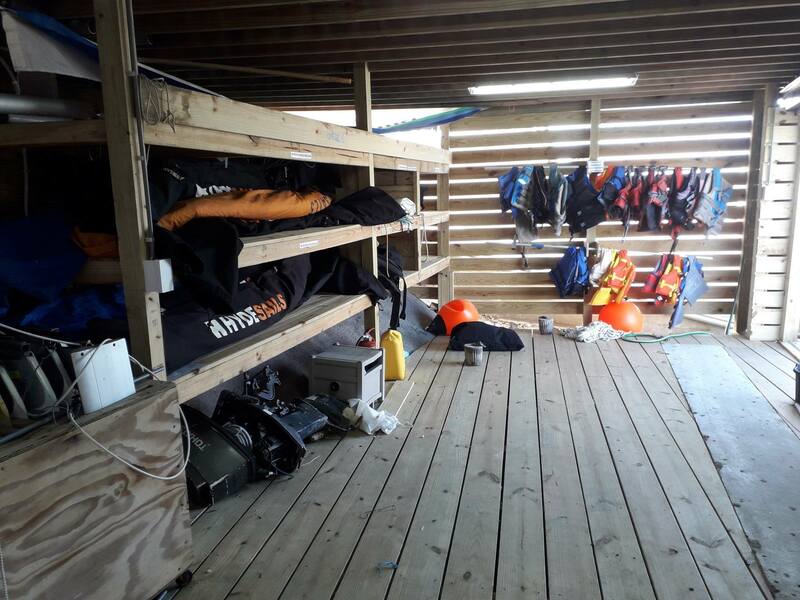 We have sourced a terrific array of interesting and appealing items across the affordability scale for people to bid on in our LIVE Online Auction. 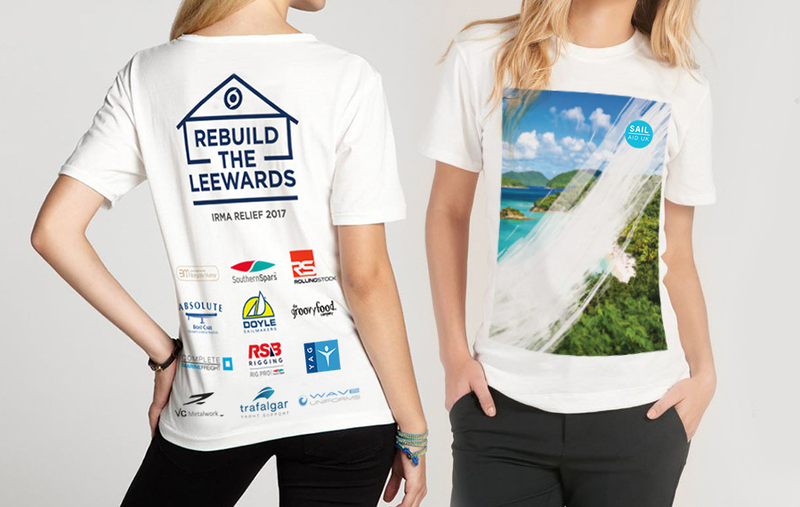 Designed especially for us, these T-shirts have been very generously sponsored to allow all monies raised to go directly to SAUK.